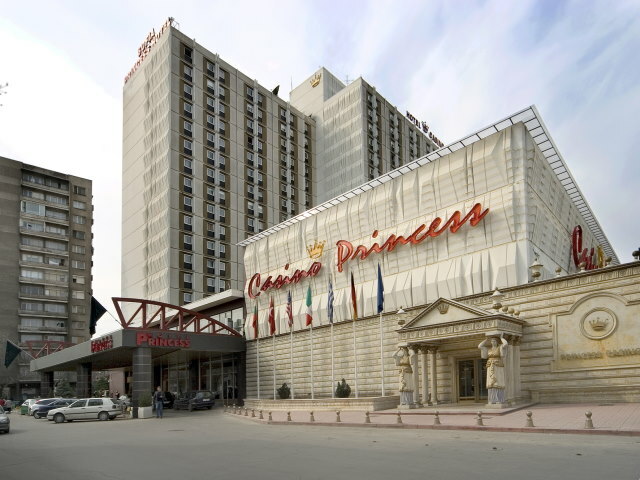 The hotel is located within walking distance from the city centre, 15 km from Sofia International Airport and near the Central Railway Station. 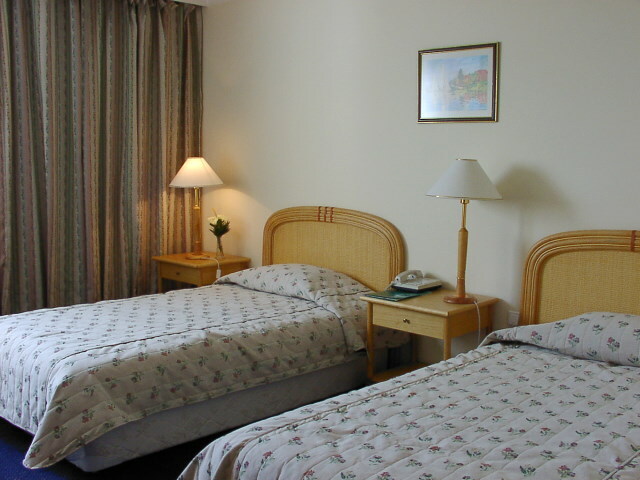 The hotel offers 569 single, double rooms, 20 connected rooms and 14 suites. All of them are air-conditioned, with spacious bathrooms and toilets, direct dial telephone, satellite TV, mini-bar, door magnetic card locks. 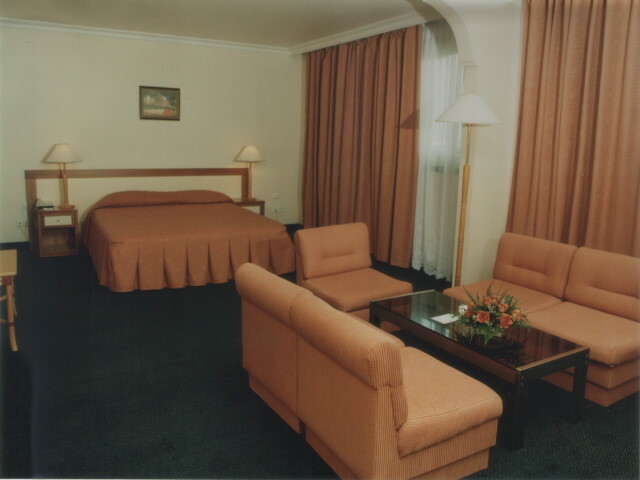 All rooms and suites have telephone in the bathroom, hair-dryer and most of them have safe deposit boxes. 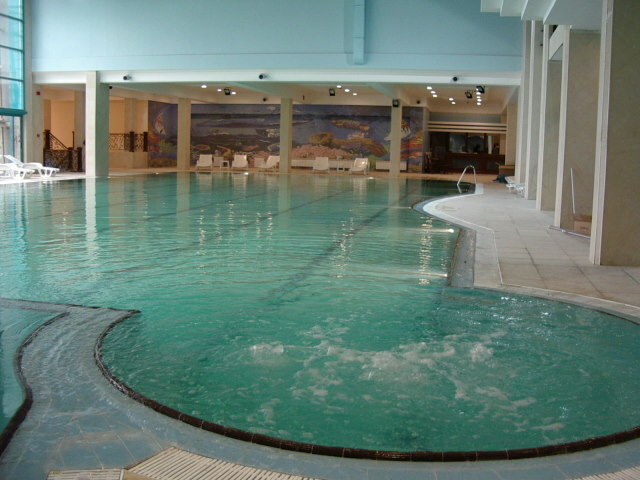 The suites (apartments) have Jacuzzi and douche cabin. 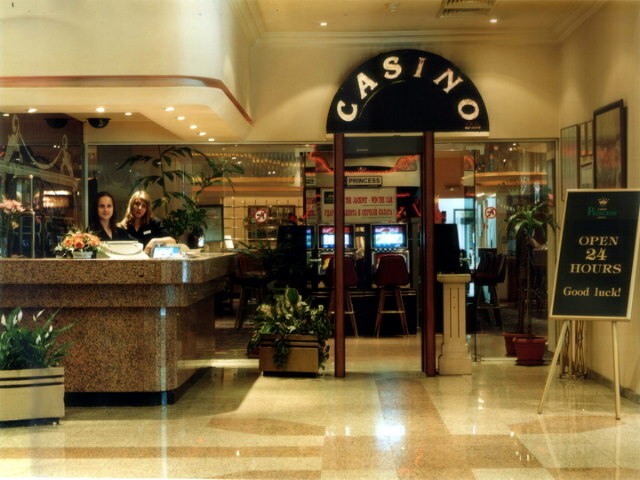 air-conditioner, lift, safe deposit boxes, money exchange office, room service, barber shop, laundry and dry cleaning, restaurant, bar, private party catering, cafe and candy shop, shops, business centre, business-meeting room, conference room, secure garage for 100 cars and parking lot for 40 cars, pets allowed, casino, indoor sports hall, fitness, sauna, medical centre; business centre with Internet access and various communication services are available too. 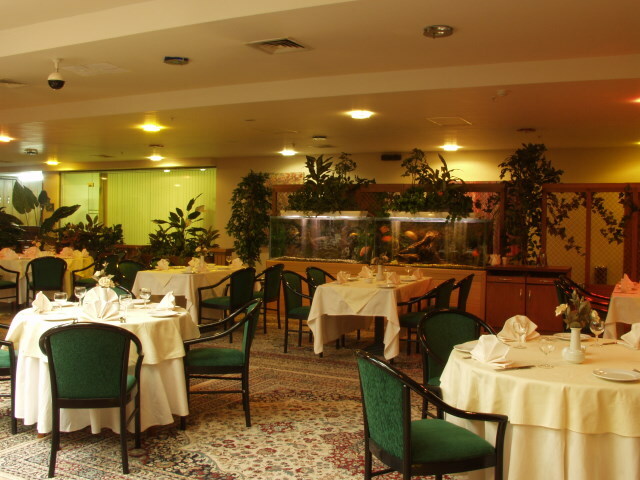 "Meridien" Restaurant with traditional Bulgarian and international cuisine. 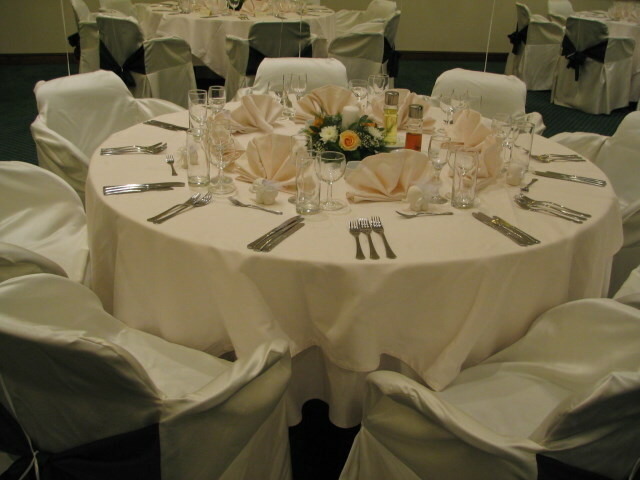 The restaurant offres 130 seats (with additional capacity of 400 seats). Works from 7.00 a.m. to 11:00 p.m. 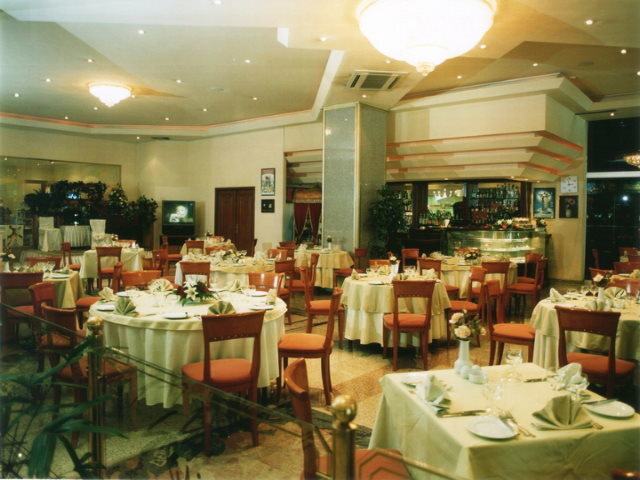 The hotel Lobby Bar and the Lobby Patisserie are nice place for a cup of coffee or a refreshing drink. 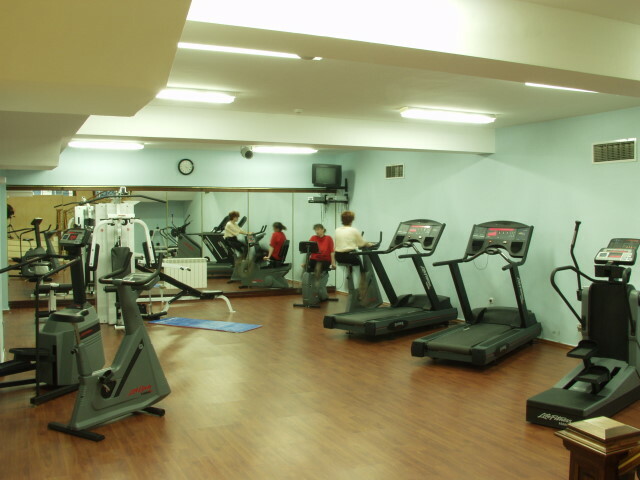 Life Style Healty & Beauty Center, indoor swimmig pool, children's swimming pool, sauna, steam room, jacuzzi, resting room, solarium, massage services, skin and body care, table tennis, fitness center. 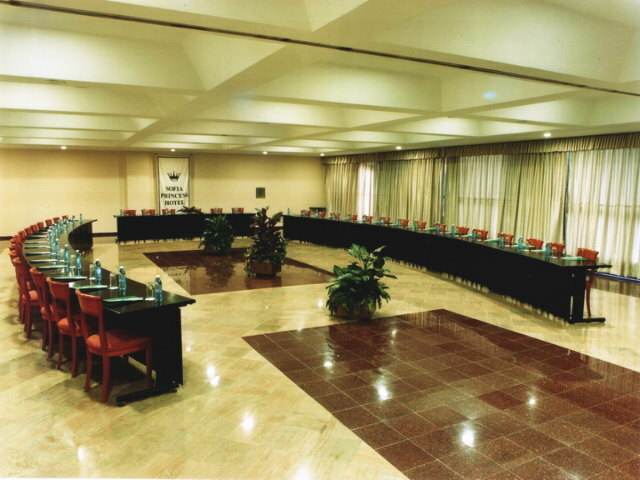 3 different multifunctional conference halls with capacity of 150 seats are available for seminars, business meetings and conferences, cocktails and official dinners. 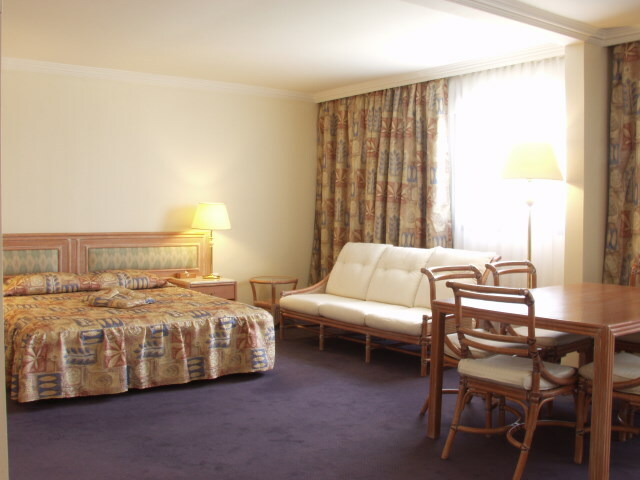 All rates are in EUR per room per night and are inclusive of VAT , Buffet Breakfast , City tax , free use of swimming pool and fitness .